As a reminder, on Sunday there was a fatal shooting in the 1800 block in the alley way between Indiana and Michigan. A 45-year-old man was shot to death in the South Loop neighborhood Sunday morning. 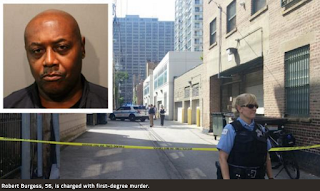 Police said witnesses heard an argument before gunfire, and police found the man in an alley in the 1800 block of South Michigan Avenue with a gunshot wound to his head. The fatal shooting took place in an alley between two, low-rise apartment buildings on 18th Street, between Michigan Avenue and Indiana Avenue. Police cruisers and yellow police tape roped off the scene, and red tape was strung around a smaller area about halfway down the alley. 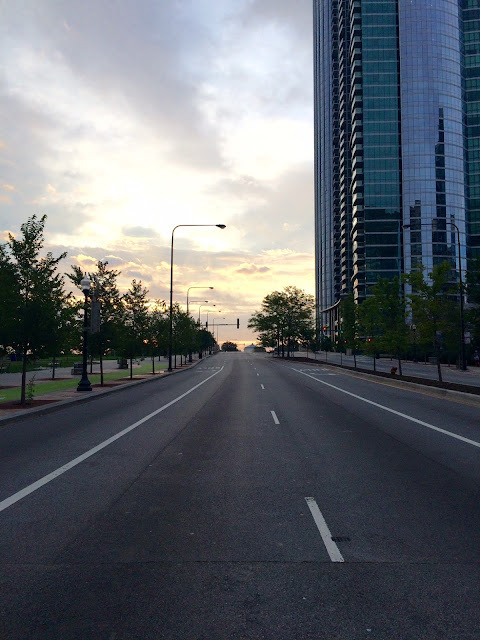 Pedestrians are getting robbed at gunpoint during the day in the South Loop, police said. In the crimes, a man hops out of a black sedan and shows a handgun before robbing his victims, police said. The suspect is described as a 5'7"-5'9" black man between 20 and 35 years old with short hair, "medium" complexion and a gold chain necklace. His car's license plate ends in 2091, police said. Looks like the new Pizano's at 21st & Indiana has had a little setback. A stop work order went up the other day. Violation notes that they didn't have the proper licensing to build out a restaurant. Hope this doesn't lead to a total project abandonment - was looking forward to them coming to the neighborhood. Agreed and hopefully this is just blip on the radar. For those of you not familiar with Pizzano's moving into the area you catch our original post here. 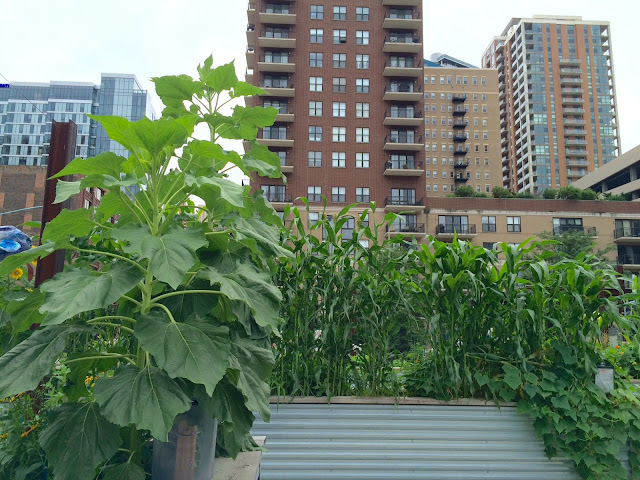 Inquisitive minds can finally satisfy their curiosity about the South Loop’s most innovative and inspiring new high-rise. After much anticipation, 1001 South State is open. Designed for those who love and live with technology at work and at play, 1001 is a pet-friendly, luxury apartment building located in the Wabash Arts Corridor. 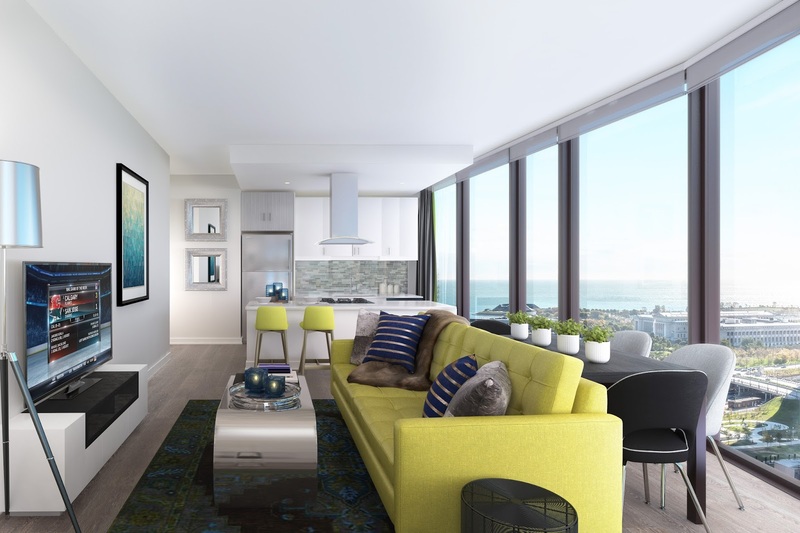 In the same creative spirit that energizes the neighborhood, 1001 seeks to provide residents an ideal balance of work and play by offering amenities unlike any others available in Chicago. 1001’s unique Makerspace is the perfect resource for residents whether they need to prototype their new ideas or just need space to complete a project. 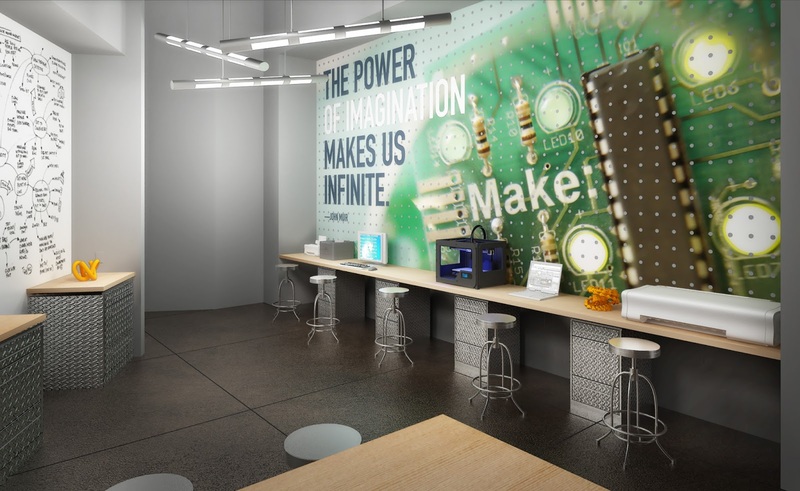 In addition to the stimulating atmosphere, the Makerspace offers cutting-edge technical tools to bring ideas to life, including the easy-touse Nomad 833 Pro CNC milling machine and the Glowforge 3D Laser Printer. Residents will also enjoy the Living Biowall which features a vertical garden of fresh herbs and the Aqua Lounge located near the pool and fitness areas. Venturing throughout the city is made easier with charging stations for electric vehicles and custom-branded shared bicycles with a compatible reservation app. 1001 will also save residents travel time by providing refrigerated storage for grocery deliveries as well as dry cleaning and package delivery notifications, which are sent automatically, allowing for 24/7 pick-up. Exciting apartment features await residents such as keyless entry, stainless steel appliances including a full-size washer and dryer, a Wi-Fi and smartphone-compatible thermostat, and 1GB internet connectivity. All of this combined with stunning views of the Chicago skyline, Lake Michigan, and the South and West loop neighborhoods make 1001 South State a matchless choice for creative thinkers looking for a like-minded community. 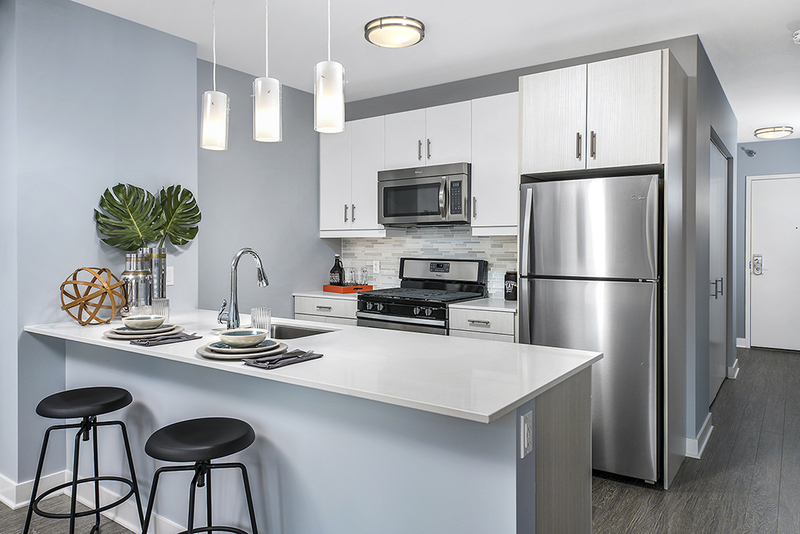 Apartments are renting fast, so act quickly to find your new home. Contact the leasing office at 312-283-3776 or leasing@1001southstate.com. 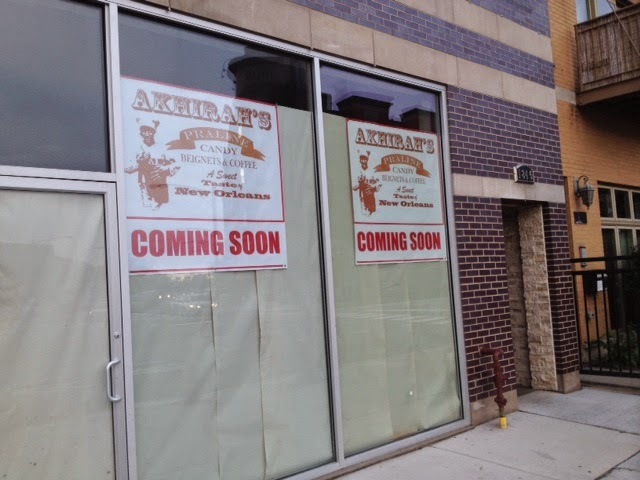 Looks like they already have a location in Bucktown and according to them are officially opening on August 29th (but are accepting applications/tours now). Best of luck and welcome to the Sloop! 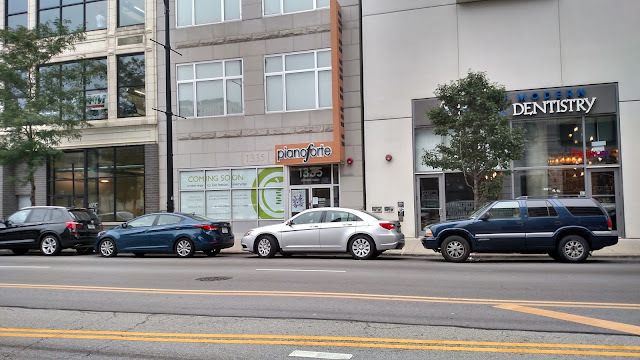 We don't know much about this business, but according to their website they offer a variety of services ranging from acupuncture to fitness classes. They also have numerous locations in various neighborhoods around the Chicago. What's not clear is where they're moving in within the building. As you can also see in the picture, PianoForte owns and occupies this building (as far as we know). Not sure if they aren't using the entire space or whether they are downsizing. As you may recall the first floor is full of pianos, so not sure if they're moving those to a higher floor or if Aligned Modern Health is simply taking one of the other floors. Last week we posted about a proposal for new bike lanes and a public meeting to discuss them. It appears that there are some strong opinions on the topic (which we appreciate). Hello. I’m a resident of Plymouth Ct. in Dearborn Park II. I am extremely familiar with the traffic issues and patterns - pedestrian, cyclist, and auto - of the area under discussion. Today (last week) you posted something from “a reader” that had a VERY strong bias against the proposed bike lanes on Polk, Plymouth, and 9th. The reader was flat out wrong about the increased collisions between cyclists and other users. And also wrong about ‘ruining’ the neighborhood. Well designed cycling infrastructure always improves traffic flow (including with pedestrians, who in any case do not tend to walk in the street in Dearborn Park) and add tremendous appeal to any area. This is born out in many, many studies, but also aligns with common sense since the streets in question clearly need improvements due to their already being used by various modes of transport. I won’t have the option of attending the public meeting next week, so I had to put in my two cents. I hope common sense dominates. Clearly there are some strong opinions with this. Hope people can continue to voice their thoughts and attend the meeting tonight. Looks like a new business is coming to 1325 south Michigan. No luck with accessing the website. As I recall, this spot has been vacant for a while. Not really sure what this is. Does anyone have any insight? Real estate listing prices can be a tricky thing. This weekend, we noticed two townhouses in the same complex with relatively similar layouts (as far as we can tell) but with drastically different pricing. These two townhouses are listed as 3 floor units with 2bd/3bths. Both have roofdecks as well. So what's the difference in price? That's a whopping difference of $219K! Now we understand a remodel can be worth a good chunk of change, but that seems like a lot. Should be interesting to see which one sells faster and what they end up selling for. It’s been a long time in the making, but now we have a more approximate date for the Riverline mega-project’s groundbreaking. According to developers CMK Companies and Lendlease, workers are expected to break ground on the ambitious project in mid-September. The development, with a master plan designed by Perkins+Will, will span 14 acres and will deliver 3,600 new residences to the greater South Loop area when completed. The first phase will focus on two towers, 60 townhouses, and a 3.5 acre riverfront park. As you may recall back in late 2015, this massive project was announced. It's a an ambitious one and a doozy that if realized will dramatically transform the west side of our neighborhood. While it's a big project, it does seem to make a lot of sense. 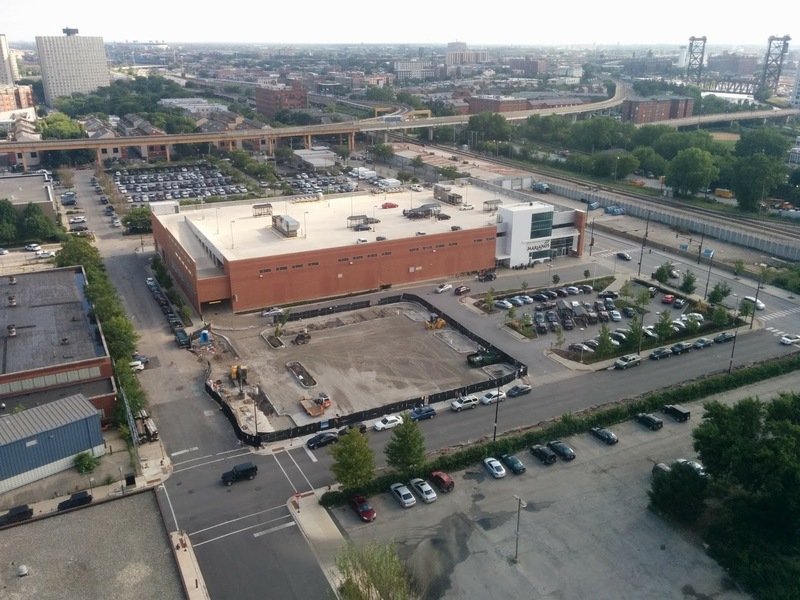 This land seems highly attractive as it will provide quick access to the loop and various other desirable neighborhoods (such as the West Loop). Couple this with the plans for the gigantic old post office and it's easy to see why they're moving forward. The curbed post has some additional renderings. Take a look! 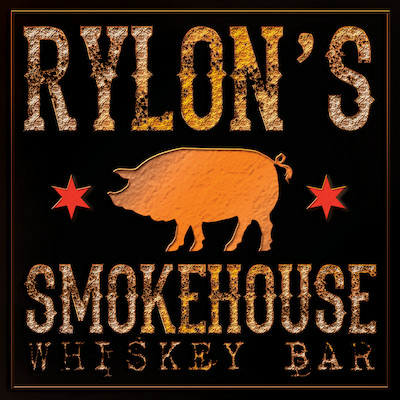 To open Rylon's Smokehouse, the chef is partnering with owners of La Cantina Grill, the 10-year-old Mexican restaurant at 1911 S. Michigan Ave. The smokehouse will replace Pizzeria Brandi, also owned by the La Cantina group. It will include not only the former pizzeria but a small adjoining space that will be converted into the bar area, said La Cantina President John Mauro. Rylon envisions the new restaurant — a 2,400-square-foot, 40-seat space — as a sit-down place with barbecue, side dishes (including baked beans set in the smoker to catch the dripping brisket juices), brisket salads, pulled pork tacos and more, plus a full liquor license. His barbecue will be a combination of pit grilling and smoking, he said. He doesn't want the flavor of the meat to be overwhelmed by smoke. The sauces will be a medium consistency — not thick but not watery-thin. It's a style he hopes to define as Chicago-style barbecue, he said. Sounds pretty delicious to us! 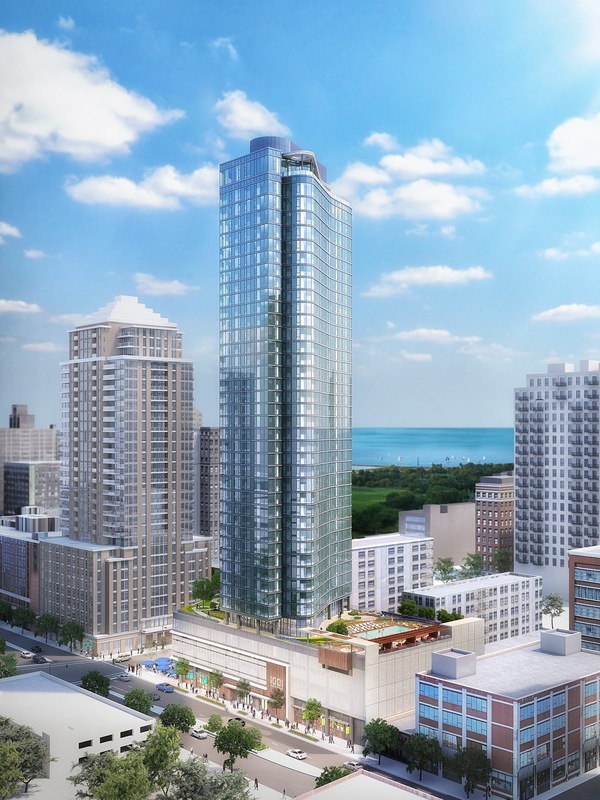 Does Fence Coming Down Mean "Micro-Apartments" Coming to Polk/Dearborn Corner? Have not seen this corner fence-less in about 8 years? I know there are plans to develop this corner with micro-condos...could it actually be happening? Or did they finally realize that the fence and lot look as horrible as everyone else has been thinking. In case you don't know, about a year ago we posted about a "micro-apartment" building that was proposed for this little but high-profile spot. Not sure this means it's happening, but curious if anyone knows. 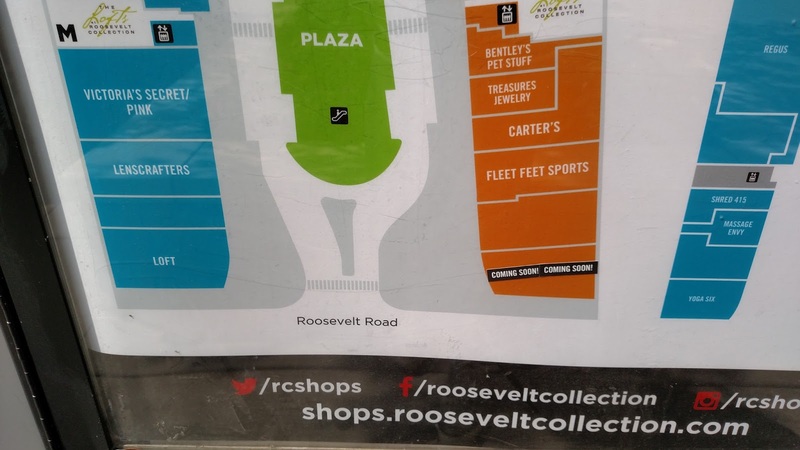 We didn't have a ton of info about this place when signs went up back in May of 2015. It appears they need $20K and have a long way to go. Best of luck to them...hope to see them open! First, I just wanted to thank you for this blog. I am the pastor at Park Community Church's South Loop Campus on S. State Street. 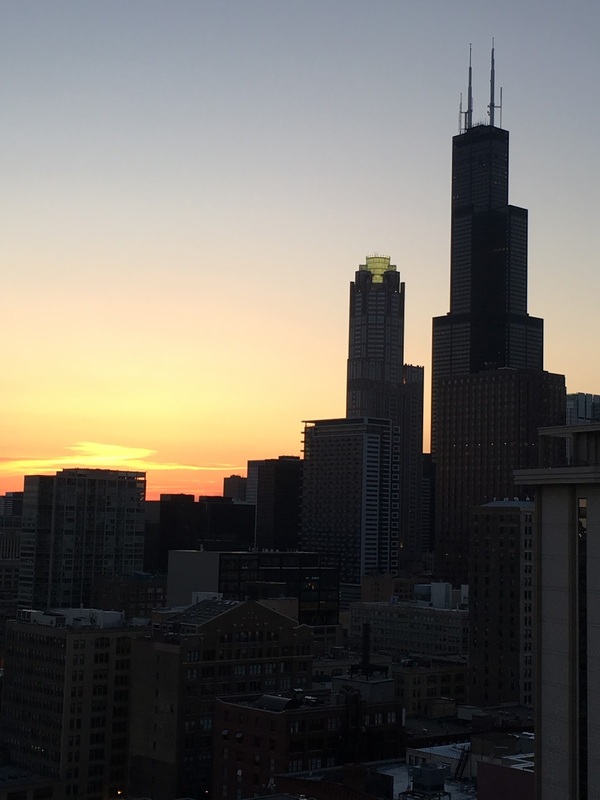 I'm always pushing my folks to get deeply involved in the community, so your blog is a main way I stay up to date with happenings around the South Loop. Seriously great job! I have two questions for you. There are a few things I would love to share with the larger South Loop community. South Loop Food Pantry - The first is our Food Pantry and Consignment Store that takes place every Saturday morning. We currently serve about 200 people from the neighborhood and we would love to be a great resource to anyone in the neighborhood who might be under resourced and could use the food. There is also a really wonderful consignment store for folks to by good and clothing at a really low price. Not sure I've seen this mentioned anywhere. But I walked past this building today and it has a change of use permit posted in the window. Looks like it's going to be converted into a 43 unit residential building with ground floor retail. As a reminder, the L'oreal moved out of this building back in June of 2014. After first getting this email we initially thought that this was a project that was first announced back in September of 2015. 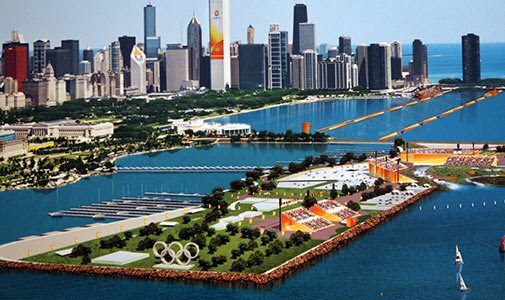 However, upon further review, it looks like that plan (see rendering below) will be just south of the L'Oreal building - which is visible on the left side of the pic. If anyone knows anything else let us know. 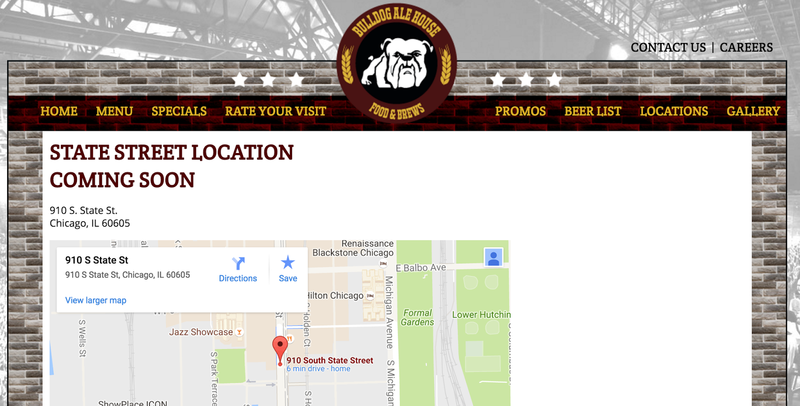 One of these just opened by my office out in the burbs (they've got a great beer selection) and while I was checking out their website, I saw that they are planning a new location in the South Loop - but the address seems to be wrong. 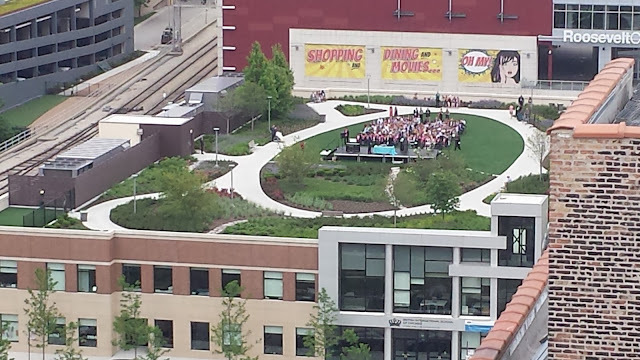 Since the old UFC space is taken, maybe it's going to be in the new 1001 S State tower? Have you heard anything about this? We did some searching on the interwebs but couldn't find much. Has anyone heard anything? It's a shame, it's clear from the picture that there's already too many parking lots in that area. As a reminder, there was some debate back in February whether the former South Loop Storage building would become a renovated building for other businesses (potentially a CVS) or whether it was simply going to become a parking lot. 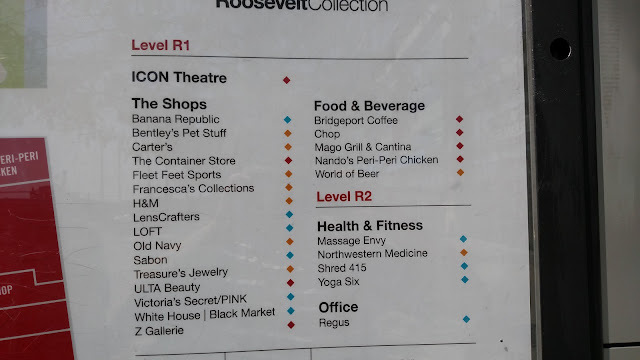 Fit-Results (https://fitresults.net/) at 620 South Dearborn just signed a lease at the old UFC gym space on State Street, south of Jimmy Green's (825 S. State) and have begun renovations in hopes to open by the end of September. 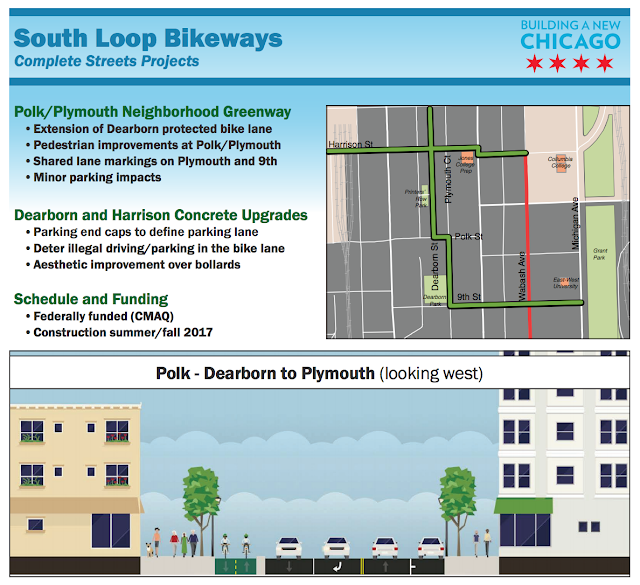 As a reminder, Fit Results opened on South Dearborn in June of 2014. Nice to see that they're expanding into a bigger space. UFC Gym actually moved from the location at E 9th Street and State to 1331 S. Michigan back in March. Although on its way, the space is still a long way from being ready. Ground may not even break on the project for another 18 months, and construction would likely take just as long, officials said. But even in the earliest stages of planning, leaders were able to offer a glimpse of how the school will likely look. Planners envision a four-story building with 53 classrooms and 111,000 square feet of total space, according to Felicia Davis, executive director of the Public Building Commission, which will oversee the project. The space will include three science labs, three special education classrooms, two music rooms, two art rooms and a "nurse's services suite," Davis said. As an indication of what the school might look like, Davis pointed to the new annex at Lincoln Elementary School in Lincoln Park and recent renovations at Edgebrook and Sauganash Elementary Schools in Edison Park, which were also overseen by the commission. 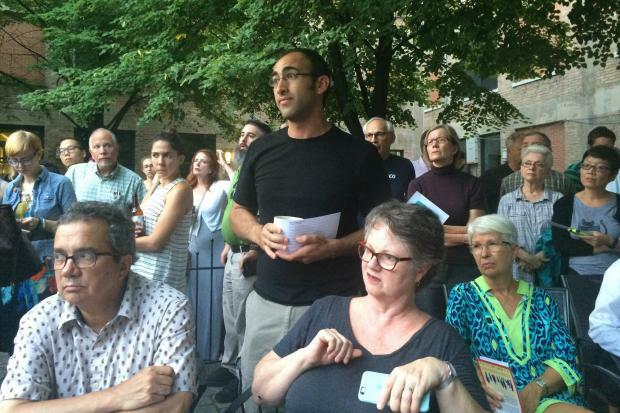 It's unclear what would happen to the existing South Loop Elementary building, Dowell said. Some interesting nuggets to digest. In our mind the most interesting questions are when will this actually happen and what will happen to the old school. The Riverline project has been delayed because they are currently working through the Bond process in order to start the infrastructure. The timeline is dependent on the City process and is not something they can control. They hope and anticipate that work would start in first quarter or second quarter of next year (2017). In the meantime, they have been working with the Mayor’s Office regarding ground breaking for the first building which is anticipated to start in mid-September. The early earth work which was started in the spring was simply pot holing in order to make sure they did not run into any obstructions when first building. As a reminder, back in late 2015 the Riverline masterplan project was announced and it's massive. It originally consisted of 5 skyscrapers, 3 mid-rises and a variety of townhouses. Hopefully they get this smoothed out and can start soon.